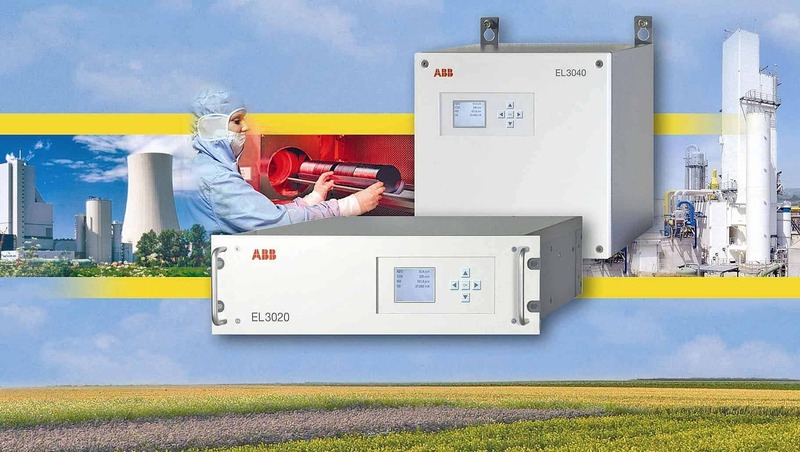 The ABB Advance Optima Integrated analyzer system has a modular design that offers a long-term security in your investment. 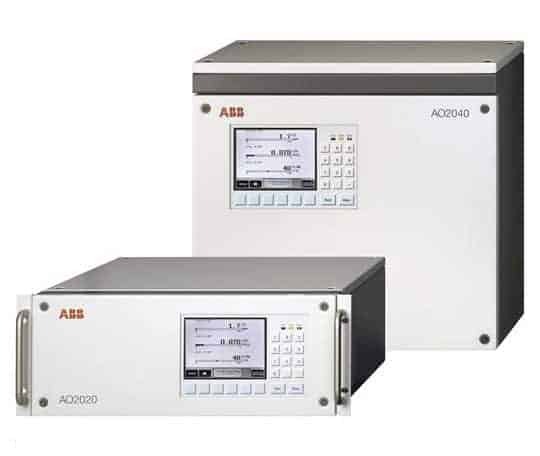 Analyzer modules can be freely combined into tailor-made solutions and upgraded or extended with new features at any time. Remote modules are easily attached and centrally operated.